Police will be stepping up drunk driving patrols on the East End Super Bowl Sunday, but they’re not saying where. Officers from the East End DWI Task Force will be out and about somewhere on the East End, mirroring the efforts of the Suffolk County PD, Suffolk’s Parks Police and the County Sheriff’s Office in the five western townships. 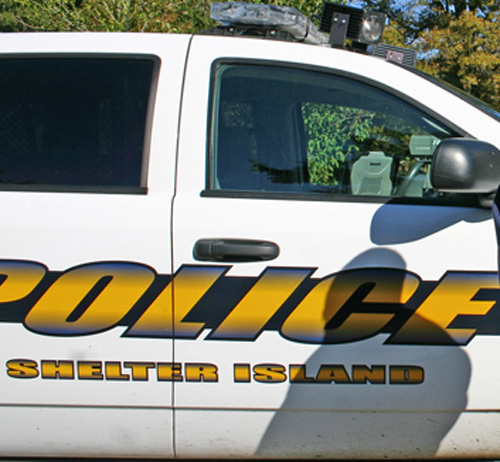 The East End DWI Task Force, which is headed by Riverhead Police Captain Richard Smith, will have the Sheriff’s Blood Alcohol Testing (BAT) mobile unit to help process alcohol and drug-related arrests, according to a release from the Suffolk County Stop DWI Program. The BAT unit will be part of patrols on major roads and highways. The stepped-up patrols are funded through a grant from the governor’s traffic safety committee. The release quotes a report from the National Highway Traffic Safety Administration which found that 40 percent of fatal crashes on Super Bowl Sunday involved drunk driving.